First, a quick story for context – in the 2001 comedy movie Zoolander, Ben Stiller and Owen Wilson star as male models, Derek Zoolander and Hansel. Eventually, Hansel needs to locate incriminating files to defeat the antagonist, Mugatu, played by Will Ferrell. 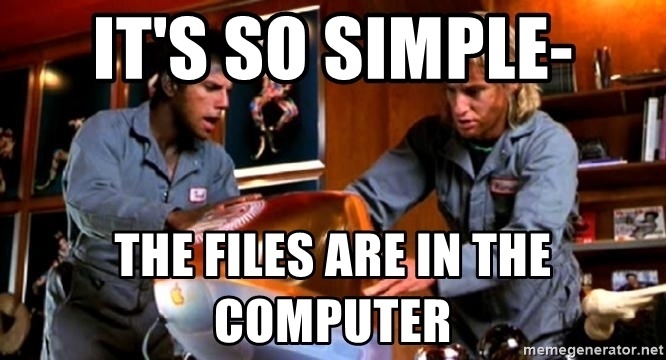 Like the movie Zoolander, the data you need to get more from your advertising is already “in the computer." And yes, “it’s so simple.” Just not necessarily "easy." For the sake of brevity, we won’t go into how to link your accounts manually. Google has already made step-by-step instructions for doing connecting your accounts. When you link your Google AdWords and Analytics account you can add Analytics data to your AdWord reports. Data like Bounce Rate, Session Duration, and Pages/Session offer rich insights into the performance of your Advertising Campaigns. For example, if you have two advertising campaigns that bring visitors to the same landing page, but have thematically different keywords, you can quickly identify which campaign is performing better. For example, as a branding agency focused on performance and results, UNINCORPORATED may run two advertising campaigns: one with keywords for “branding agency,” and another with keywords related to “digital advertising agency”. With AdWords and Analytics synced, we can see which campaign results in lower bounce rates, higher CTRs, and a higher session duration. Although the out-of-the-box features of Google Analytics are powerful and insightful tools, they don’t paint the full picture. In order to track and measure important user actions on your website, you’ll need to setup Goals and eCommerce conversions in Google Analytics. 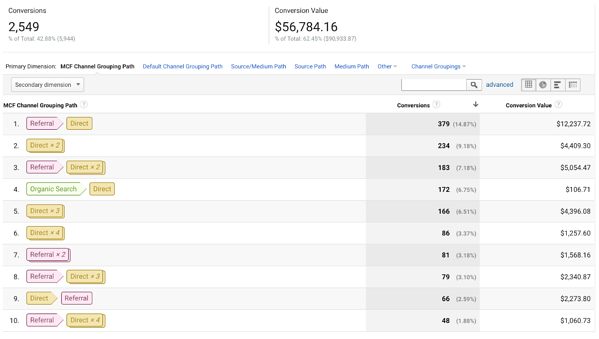 Once you set up goals and eCommerce transactions in Analytics, you can import your Analytics goals into Google AdWords. By importing your Analytics goals into Google AdWords, you can attribute Key Performance Indicators (KPIs) such as sign-ups and purchases to your paid and organic efforts. We are recognized as a top Ad Agency on DesignRush because we leverage the most valuable advertising strategy: remarketing. Why is remarketing is one of the most powerful advertising tools available to brands Because it gets your message in front of people who have previously engaged with your website. A great remarketing strategy means your business remains top of mind when potential customers are browsing websites on Google’s Display Advertising network. The most fundamental form of remarketing consists of adding an AdWords remarketing tag to your website to track website visitors and present them with ads when they are on other sites. Google Analytics Remarketing allows you to build remarketing audiences using the behavior of website visitors. These audiences can then be accessed and used in advertising campaigns within Google AdWords. Dynamic Remarketing allows advertisers to show ads to website visitors based on the products or services they viewed when they were on your site. If you’re not technically savvy, setting up dynamic remarketing ads may be difficult. Want more information? Read how Netshoes doubled their ROI and saw a 30% increase in revenue because of remarketing. From the overview section of the Multi-Channel Funnels report, you can see the total number of conversions and click assisted conversions at a glance. 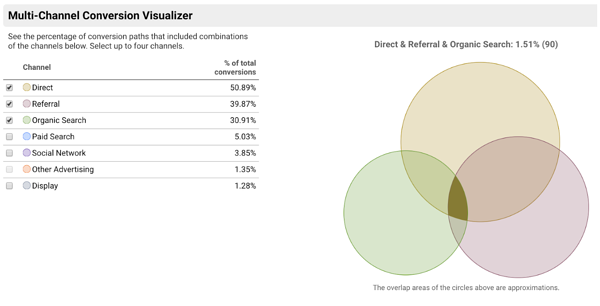 The multi-channel conversion visualizer helps advertisers quickly determine which channels are most effective at driving conversions during the buyer's journey. Assisted conversions are “interactions that a customer has with a website leading up to a conversion.” In other words, if a customer visits your website for the first time through a display advertisement, then a few days makes a purchase after searching for the brand on Google, the display advertisement would be registered as assisting with the conversion. Assisted conversions are a great way to determine which channels customers use to buy your products, and which channels your customers are using to learn about your brand. A conversion path is the channel(s) that a customer uses to make a purchase. For example, if we look at the number 1 conversion path in the graph below, we can deduce that 379 people who were referred to the eCommerce store converted the next time they visited the store by entering the URL into their browser. Additionally, 183 and 79 people purchased goods after returning to the Ecommerce store after their second and third visit respectively. If this data was from our client’s analytics portal, we would recommend auditing our top performing referral websites so we can build more links from their website and discover new, similar websites we can target with a link building campaign. For a deeper dive into the benefits of linking your Google AdWords and Analytics accounts, watch this short video from Google. Just like with Google Analytics, when you link Google Search Console with Google AdWords you immediately get access to in-depth reporting that leverages the data of both platforms. The paid and organic report in AdWords shows you how your paid and organic listing are performing (Impressions, Clicks, CTR) for individual search queries. Having organic and PPC data side-by-side for keywords will enable you to identify new keywords and maximize your ROI. For example, after reviewing the paid and organic report, you may realize that a paid and organic listing are performing well for a given query. To save your ad budget, you can decrease the cost per click (CPC) bid for that keyword. Alternatively, you may notice one of your listings is performing well in terms of Click Thru Rate, but because it resides on the second or third page of the Search Engine Results Page (SERP) it isn’t receiving as many impressions and clicks as you’d like. In order to get more eyes on this high-performing page, you can include the keyword in your PPC campaigns. When viewing the landing page section of the Search Console report in Google Analytics, you’ll notice a giant table of landing pages and performance metrics. 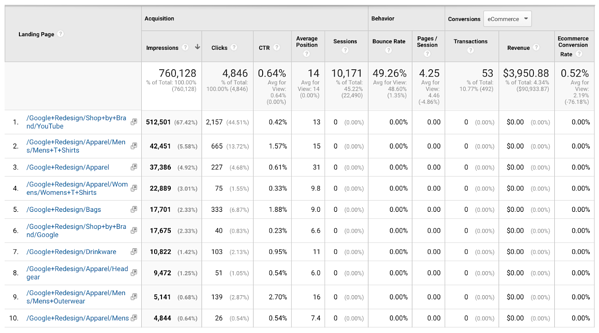 What you need to know in order to decipher this chart is that the Impressions, Clicks, CTR, and Average Position data is gathered from Search Console. Impressions are the total number of times your landing page (far left column) was seen on Google’s Search Engine Results Page (SERP). Average Position Clicks and Click-Thru Rate (CTR) account for where your website ranked on the SERP, the number of times people clicked your link, and how often people click through to another page on your website. Sessions, Bounce Rate, Pages per Session and all the Conversion data is taken from Google Analytics. One metric to focus on here is Bounce Rate: a high Bounce Rate means people are leaving your page without visiting another page on your website. If your bounce rate is high, Google may move your page lower on the SERP to make room for pages that provide more value to people using Google Search. Wouldn’t it be amazing if you knew the exact terms your customers were using to find your website and make purchases? Well, that’s exactly what the Queries section of Google Analytics allows you to do. The devices section shows you the same information that the landing pages section shows you but breaks it down by device. Which landing pages should we optimize for mobile? Are we wasting money targeting people on mobile with dynamic remarketing? Which pages convert well, but are not listed on the first page of Google? The countries section will breakdown the search console data for your website by country of origin. This report is most important for global brands and online retailers that service international customers. What international markets are growing the fastest? Which markets are visiting our website that we don’t currently offer shipping to? Which markets can we easily expand to with targeted advertising? 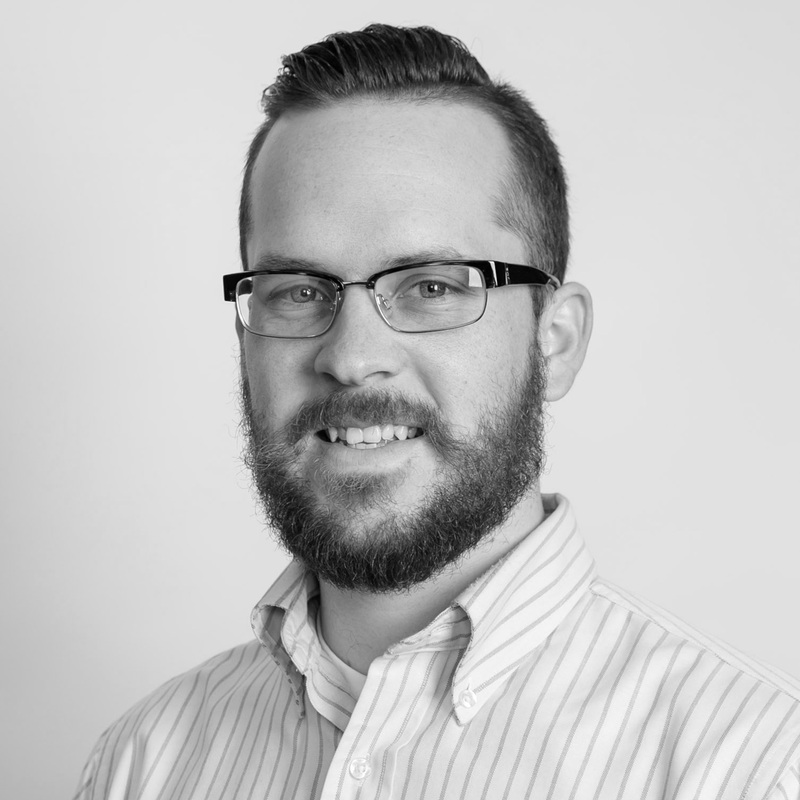 As a HubSpot Gold Partner Agency, UNINCORPORATED, or simply UN, is committed to growth. To demonstrate the effectiveness of paid and organic marketing campaigns to our HubSpot clients, we use HubSpot’s Ads add-on to track impressions, clicks, leads, and attribute new customers to our various campaigns. The HubSpot Ads add-on works with Google AdWords and Facebook to provide a user-friendly reporting dashboard to offers closed-loop reporting so you can calculate the exact ROI of your marketing efforts, a must-have for any performance marketing agency. Not only does HubSpot’s Ad add-on provide a great reporting dashboard, it also allows you to build and manage advertising campaigns directly from your HubSpot portal. HubSpot’s integration with Facebook Lead Ads lets your business build and run photo and video ads. When the lead ad form is completed the prospective customer’s contact information is captured directly in your Customer Relationship Management (CRM) tool. Once a new contact is in your contact database, you can send them a follow-up email, assign the lead to a sales representative, and enroll them into automated workflows to nurture them towards completing a purchase. Novice advertisers and professionals know that data is king. Data gives us the information we need to make intelligent business decisions. Linking and syncing your Google AdWords, Analytics, and Search Console accounts will give your business a competitive advantage. If you want to increase your digital advertising performance or run more effective campaigns, we can help.